Grab the Best Burger Around! Stop by The Doc's Inn today for lunch or dinner! Satisfy Your Craving for a Good Time! Our Patio is Now Open for the Summer Season! Need a place for a Birthday Party? How about The Docs Inn Patio. When you reserve our patio we will provide the cake and a meal for the birthday boy or girl. We can also customize a buffet or dinner for all of the guests. Message us for details. Searching for a place with great food and a great atmosphere? Come by The Doc's Inn! We are a locally owned bar and restaurant in Silvis, Illinois, serving up fresh food and happiness for our incredible customers. Here are a few reasons why The Doc's Inn is the perfect spot. Incredible food: Ready to dive into a juicy, delicious burger? Craving an outstanding gyro? Come in and enjoy scrumptious creations from our experienced staff - from gyros and burgers to soups, salads and wraps. We only use the best ingredients to create all of our dishes, so you can bite into something fresh and fantastic every single visit. Outstanding atmosphere: Our family-friendly establishment is the perfect place to bring the whole gang. Whether it's for a Thursday night dinner or Saturday night to watch the game, The Doc's Inn is the perfect anytime spot here in Silvis, Illinois. Our restaurant is also the local host for many different events throughout the year including St. Patrick's Day festivities, game viewing parties (13 TVs all-around our facility) and charity events. You can count on our bar and restaurant for good food and good times all year long. Quality service from a friendly staff: It's not a good time without good customer service. Every member of our staff makes sure all of our guests are having a great time. We love the Silvis community, and we hope you'll come to love us too! 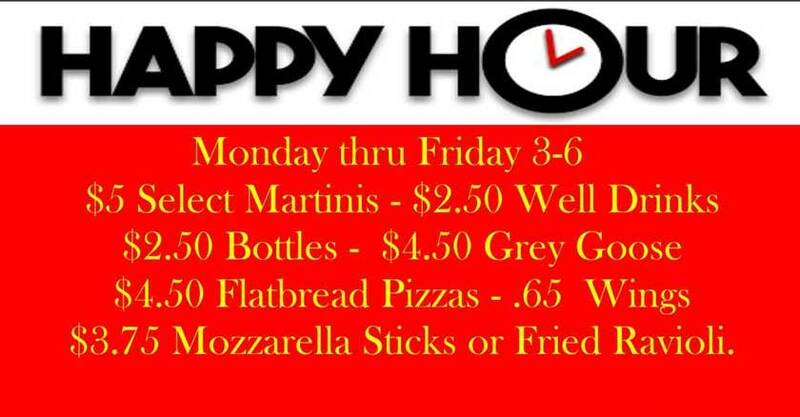 So swing by, grab a bite and enjoy your time at The Doc's Inn!